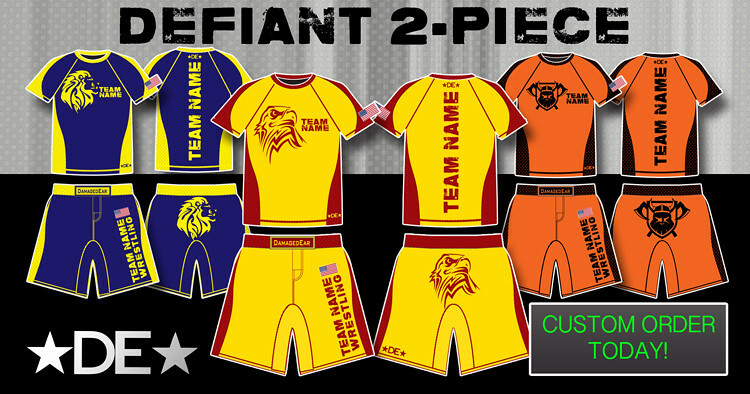 We can customize the fully sublimated Defiant 2-Piece combo with your school or club's colors and logo. Contact Us to get the process started. 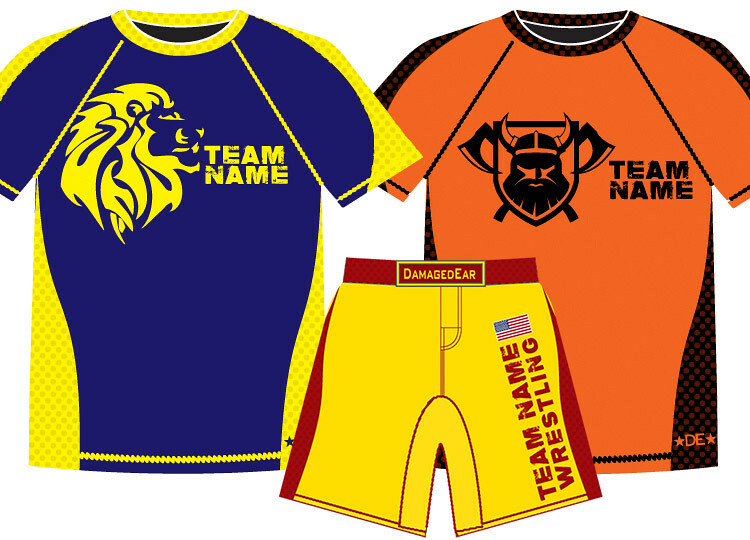 A Graphic Designer will mock up the design and send you previews for approval before your order. Make sure to get your orders in before the 2017-2018 season.